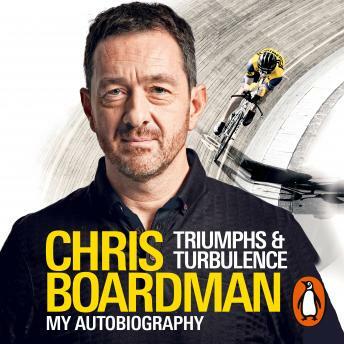 You may know him as the much-loved co-presenter of ITV's Tour de France coverage or enjoyed his BBC Olympic coverage, but beyond the easy charm Chris Boardman is one of our greatest, most inspiring cyclists. Boardman's lone achievements in the 80s and 90s - Olympic track gold, the world hour record, repeatedly claiming the yellow jersey in the Tour de France - were the spark that started the modern era for British cycling. His endeavours both on and off the bike have made him the founding father of current golden generation - without him there would simply be no Hoy, Wiggins or Cavendish.